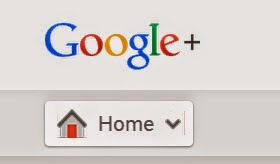 Hover over "Home" in the upper left corner to open the left navigational bar. 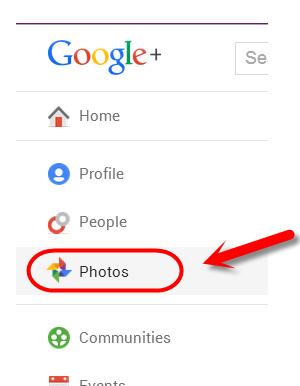 Click "Photos" in the left navigational bar to go to the Photo section of Google+. 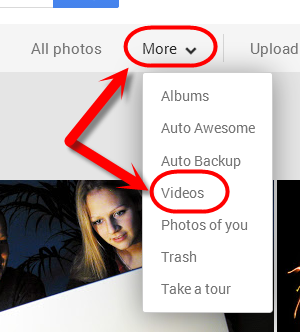 Next click "More" then on the drop down box, click "Videos" which will take you to the videos section of the Photos section. 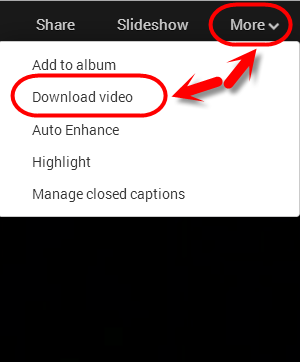 While viewing the video, click on "More" and then in the drop down box, click "Download video" which will allow you to download the video to your computer.